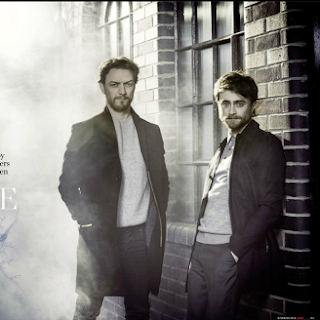 Daniel Radcliffe and James McAvoy are featured in the November 2015 issue of Empire magazine. 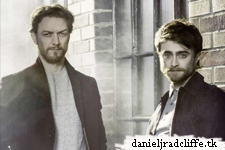 Below you find part from the interview plus photoshoot in promotion of Victor Frankenstein. 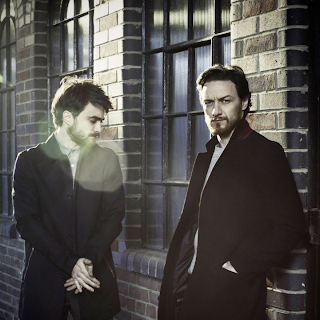 A behind the scenes video from this photoshoot will be online 1st October. 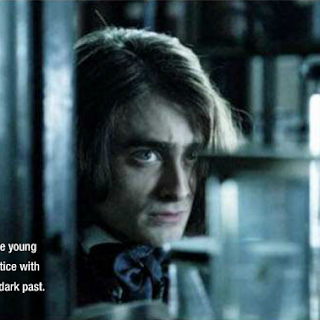 How did you both feel about the idea of doing Frankenstein? 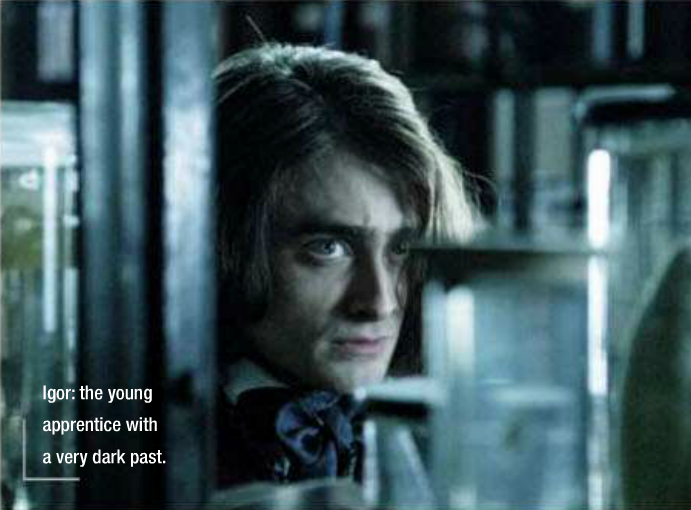 Had you met before being cast?